For some reason, I’ve always been angry about the Book of Job. It’s all very fine for God and the Devil to play games over Job, the righteous man. And, yes, I know it’s an allegory. But when everything is tidied up, and Job is redeemed by his faithfulness, the Bible says everything is hunky dory, and Job has his wives and children and wealth back – but I always noticed the children were NEW children, because the ones he had before were all killed. I’m sorry, but children are not replaceable widgets, and a lot of care and work and love goes into rearing the ones you have, and that loss was NOT fixable. Even in Old Testament times. Even if they had to be stoical about the many losses in the ancient world. I’ve always blamed it on the writer(s) of that particular book being male. So one of the things I set out to do was to show exactly what it means to pay the cost for being faithful. To God. To the ones you love. To your principles. And my modern Job is a woman. Go to the product page (link above). IF you have a Prime membership AND own an actual Kindle device, you may borrow a Kindle edition book for FREE every month – and Pride’s Children qualifies. Just select borrow for free next to the Prime symbol to the right of the book cover. Duh, Alicia! 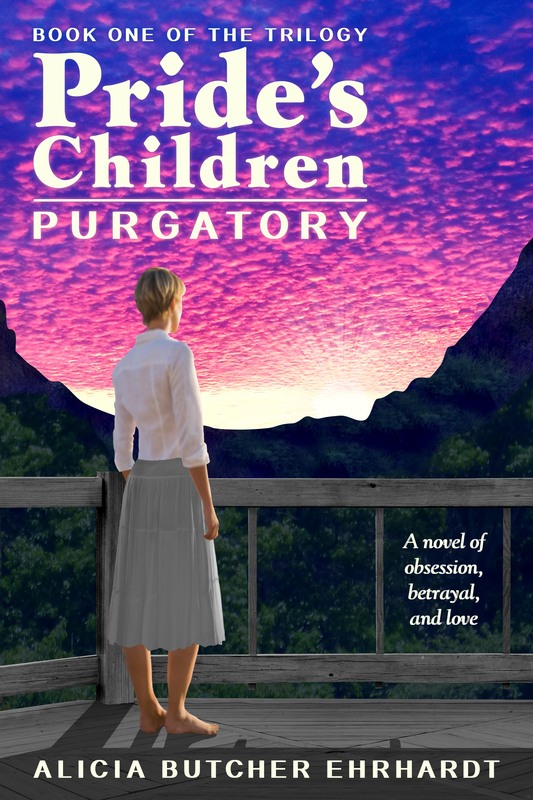 Rankings for books and authors INCLUDE borrows, so if you like, you can read the final, cleaned up published version of Pride’s Children: PURGATORY (Book 1) at no cost to you! And I get credit. I’m sure everybody else but me knows this, and I probably did at one point (when I was just a reader), but it NEVER OCCURRED TO ME that MY book would qualify. Did you know this about Prime? Do you use it? You can borrow, yup, do the math, twelve books a year. IF they are available in KOLL and you own a Kindle device. And the publisher has made the book available. My excuse: brain fog. Ay, ay, ay – what a head! ¡Qué cabeza!